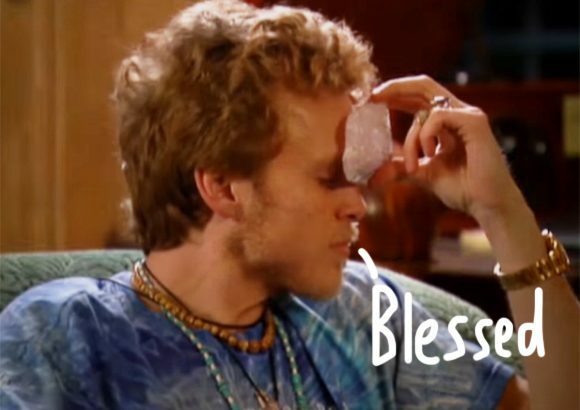 Most fans are thanking the MTV Gods for blessing them with The Hills reboot, but Spencer Pratt is crediting a different higher power: the power of his crystal collection. Hey, if manifesting reality TV reboots was easy, Paris Hilton would’ve revived The Simple Life years ago. But the Pratt Daddy Crystals founder knows that sacred stones take time to work their magic, seeing as he’s used them for well over a decade. Even back during The Hills’ original run, Heidi Montag’s hubby used crystals as a therapeutic method — way before it was cool. We guess crystals really do work in mysterious ways.